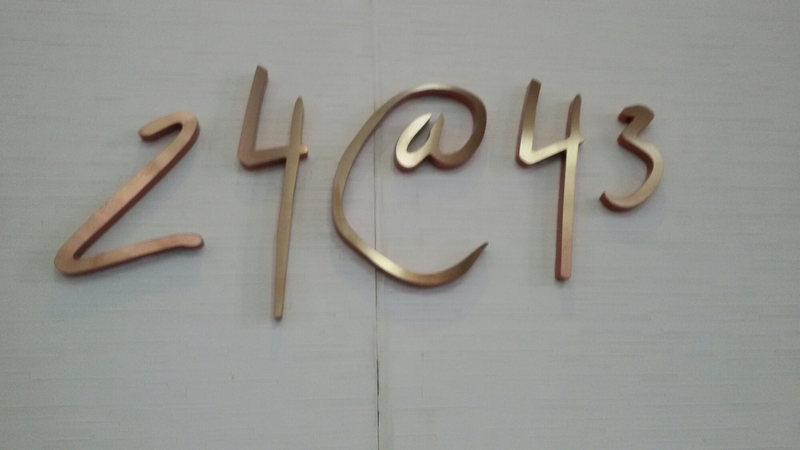 One of the beautiful restaurants I visited so far is 24@43 which is part of Crown Plaza. I was excited to visit here from very long time. I have been to crown plaza several times but not to 24@43. 24@43 serve North Indian, Mediterranean and Italian as well. 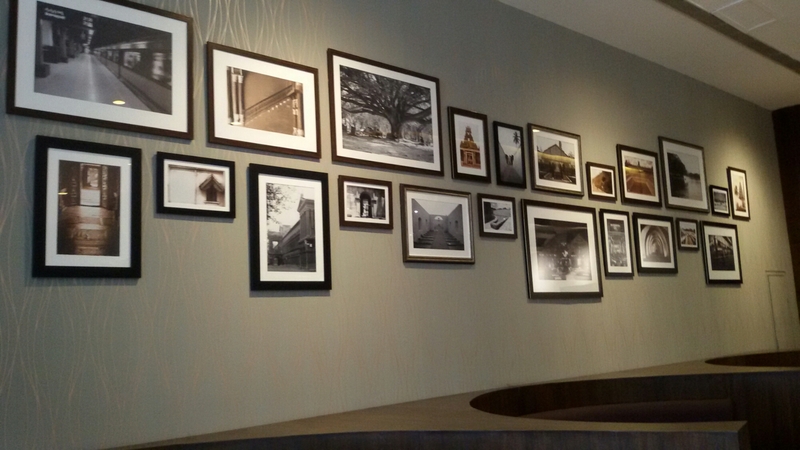 Me and other foodie friend were invited to try Sunday brunch as this place was renovated with updated menu. When we got inside we were wondering where to search for 24@43. 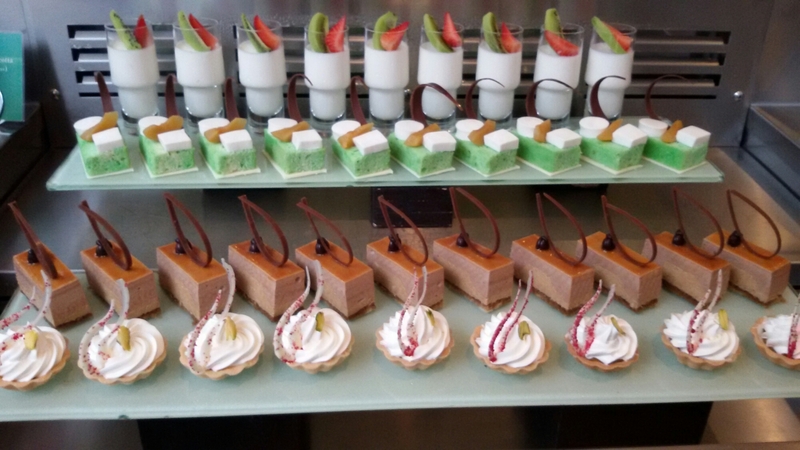 Crown plaza has so many restaurants inside, that made us confused. Suddenly we noticed a name of 24@43 while finding around, hmmm our journey started with exploring the dishes. 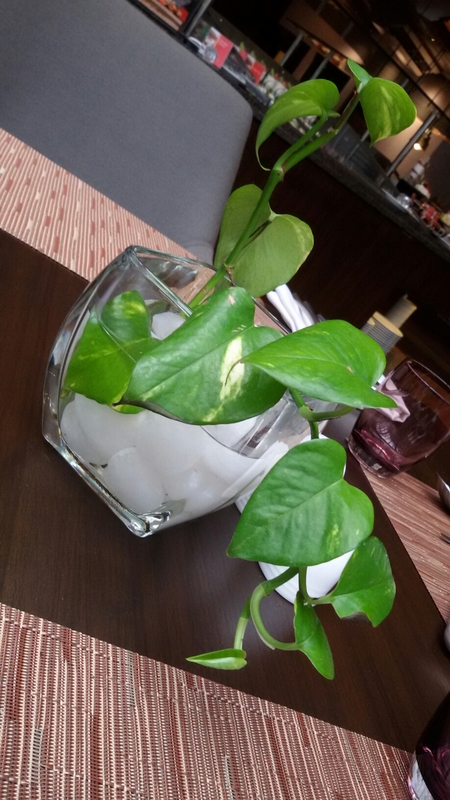 Our table was reserved in center of the dining area, honestly that place was too good and gave us Panoramic view. Our server and chief chef had come after we relaxed on the Chair and introduced themselves, that created a positive impression. It was a lavish buffet includes Salads, multi grain breads, soups, starters, Indian main course, South Indian Dosas live counter, Chinese, Indian chats, pasta counter, street food and list goes on and on. We would definitely require a guidance for these dishes, they started explaining about the dishes and it was really needed. Definitely I would appreciate them for the great presentation. 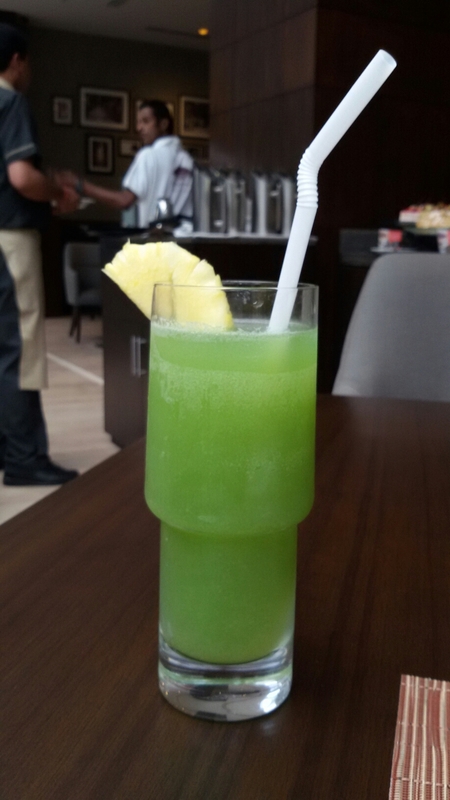 I started with Kiwi based welcome drink to kick start a Sunday brunch followed by mushroom based soup and tandoori starters which was tandoori capsicum, tomato and Paneer with a green chutney. 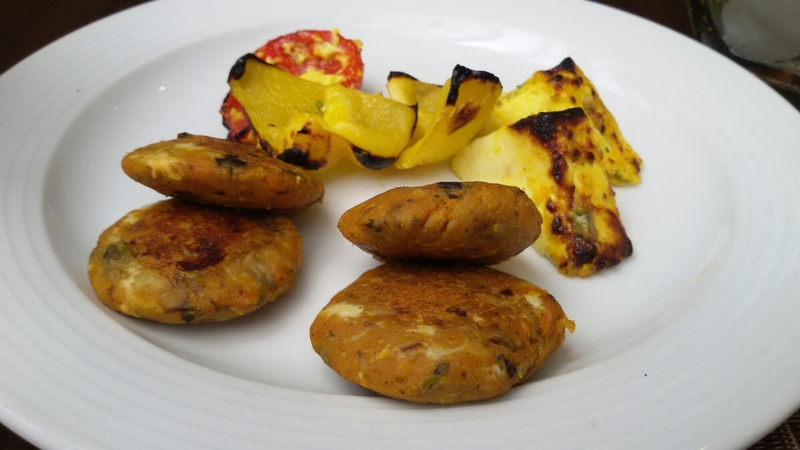 Paneer was super soft and don’t miss this starter when you visit here. 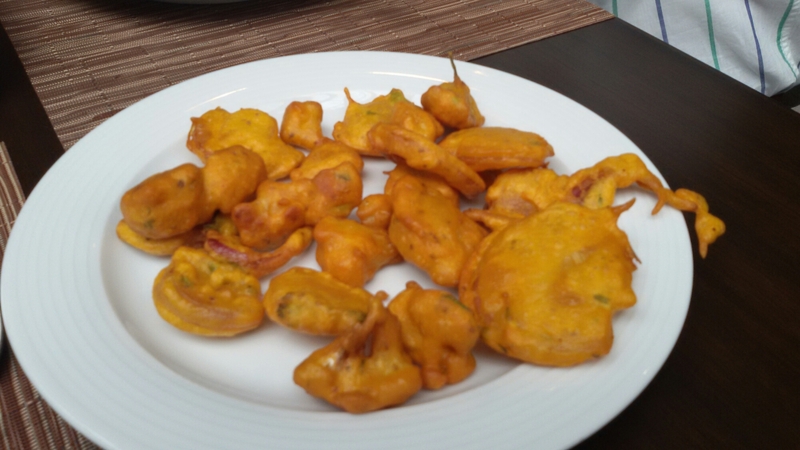 Then i tried some pakodas of onion, cauliflower and capsicum I guess. I felt salt was less in Pakodas but if you try with green chutney just goes like that. 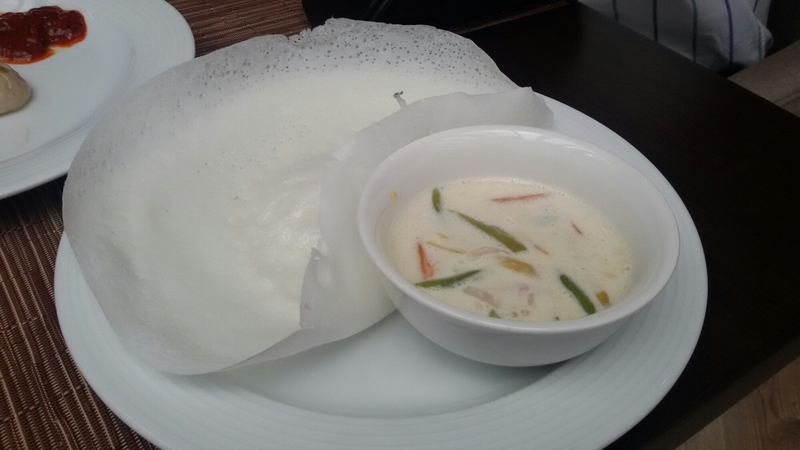 Appam and Veg Skew was other dish I ordered, i never tried in past. 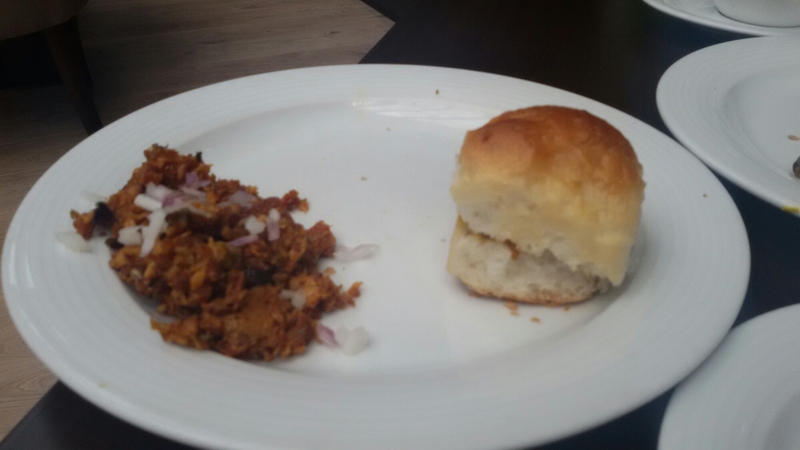 I did not like it much but ok.
Before finishing it, Pav and Veg Kheema was ready on my table. Pav was perfectly toasted with lot of butter. Kheema prepared with Cabbage and other vegetables and freshly cutted onions on top of it. Dish was really nice and crispy as well. 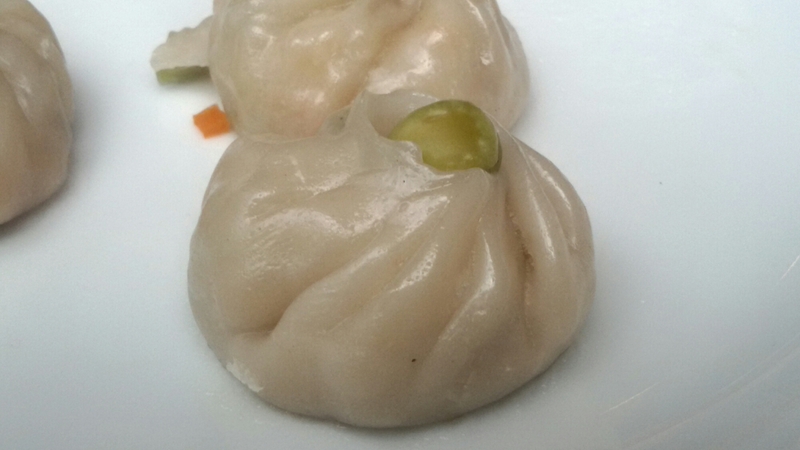 They served veg momos later, that was too good and decorated nicely though. 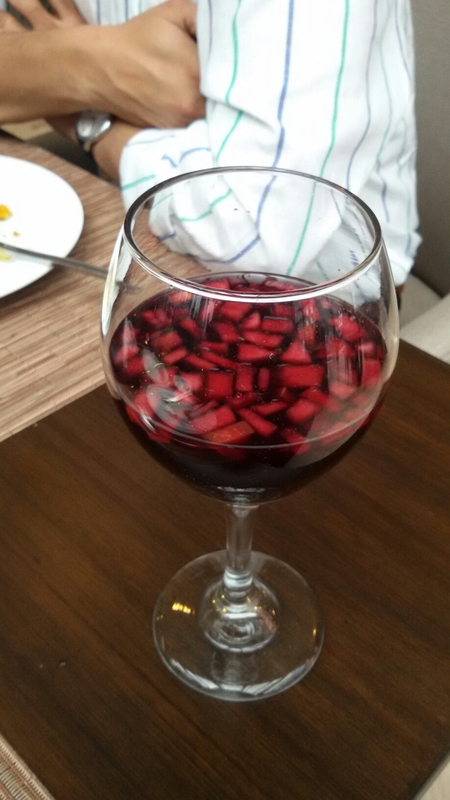 Sorry after a welcome drink I have taken Sangria which was prepared with Red Wine and lot of cut fruits, tastes great. Salads were really good like bell peppers, onions, olives, pickles and other dry fruits which placed on ice cubes to keep the freshness. I turned towards a main course and started with hunan noodles, tastes decent. They had couple of veg dishes made with baby potato’s and again it was lacking of Salt. Rotis and Curries like Moghal dal, Veg Curry I guess it was decent enough. 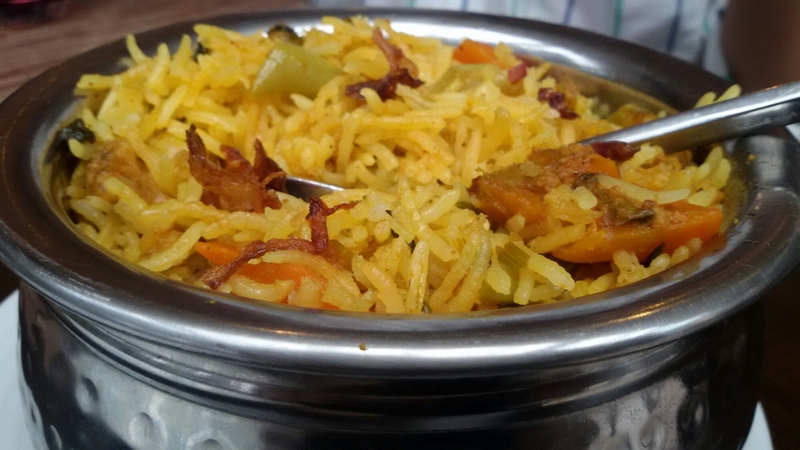 I did not notice Veg Biryani anywhere, that made me disappointed and I asked chef about that. Surprisingly he was holding a Veg Biryani bowl and it was prepared on my request. It was so yumm with fruit raita. Hats off to 24@43 guys for the hospitality and understanding guest needs!! We ordered bhel puri that was similar to Haldiram’s. Pasta prepared in Indian style with lot of chilly flakes and white sauce, trust me it was so good. My stomach was almost full and left some place for desserts and ice creams. I did not get a chance to try dosas and curd rice. 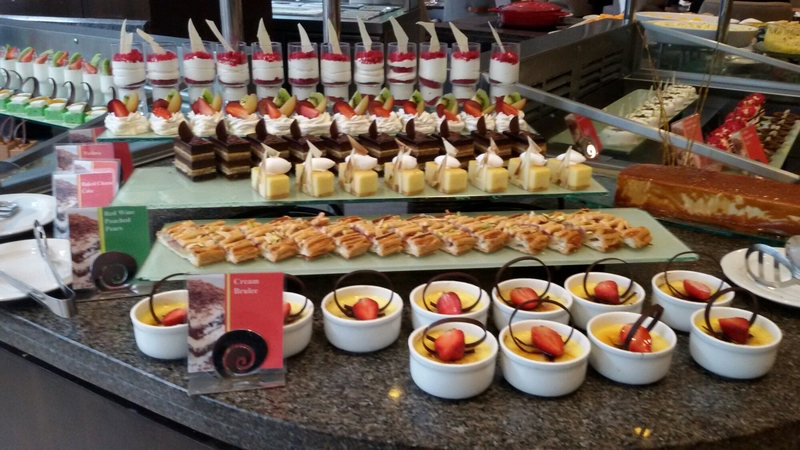 At last desserts, they have so many options and tried it with very less quantities. It was so nice and mouth just waters. For the first time I have seen ice cream live counter with what ever flavour and toppings you want, they will prepare it, which is main attraction. 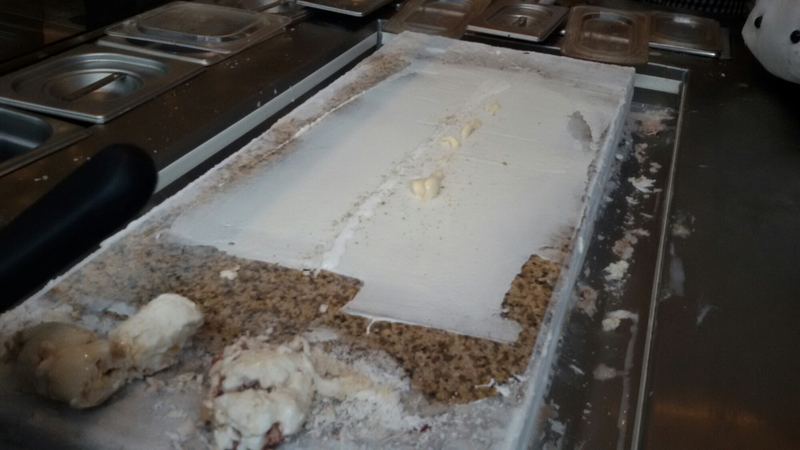 Teppen Style Ice cream was very good with Caramel powdered and not the ones like which we usually available in Market. 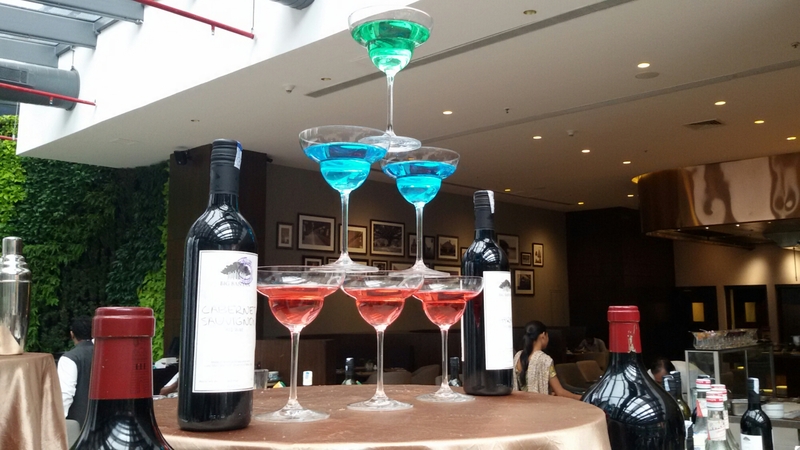 Ambiance is one of the other aspect we basically see to spend time with loved ones and friends, I would be happy to give full marks to 24@43. They have open kitchen which is opposite to dining area, that’s very impressive too. 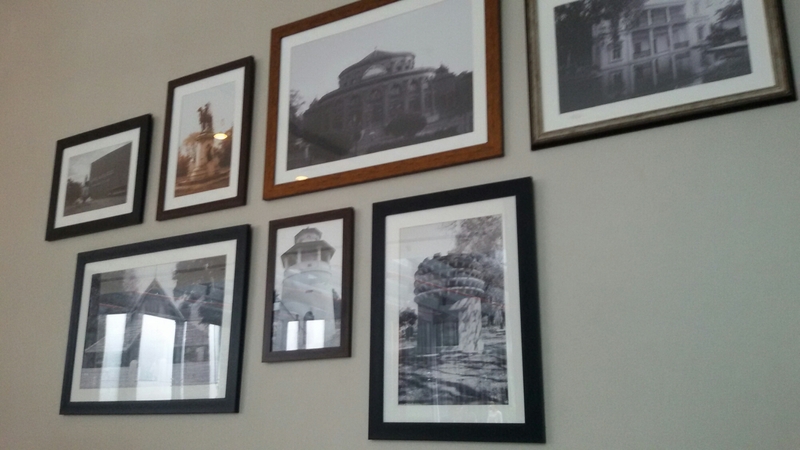 Photos of famous buildings in Bangalore mounted on two different walls inside the restaurant, that gives antique look. Service and hospitality were really good. Cost of 2 people would cost you around 4000 including alcohol. Overall it was a great experience and love to go again! !